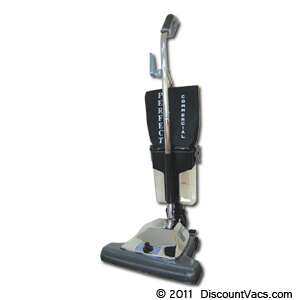 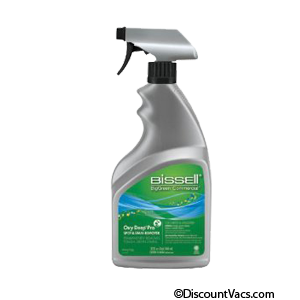 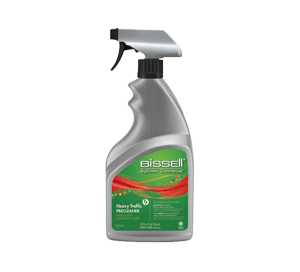 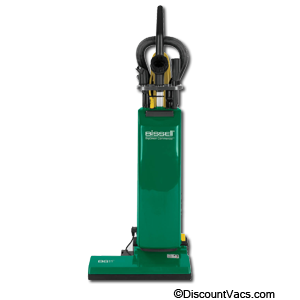 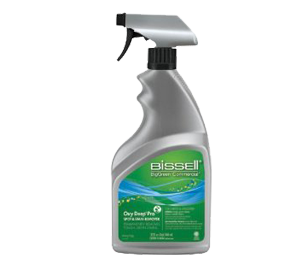 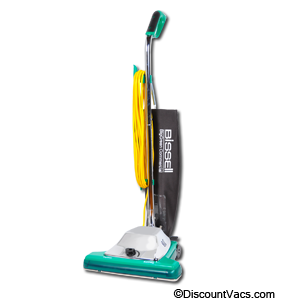 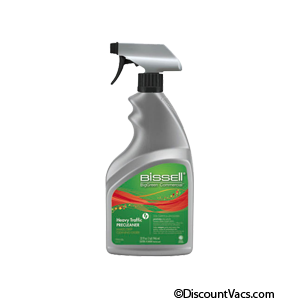 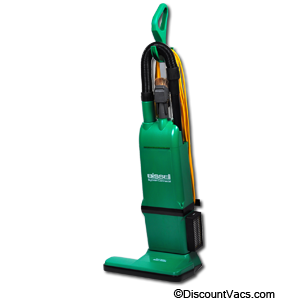 Bissell BG10716HQS DayClean™ 16 Inch Advance Filtration Commercial Upright Vacuum. 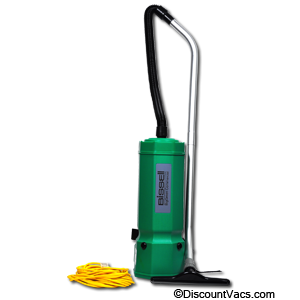 Quiet-motor system commercial vacuum cleaner. 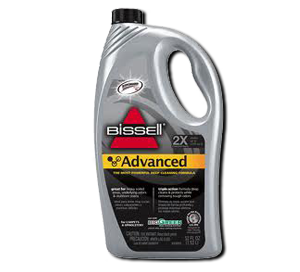 Built to last – durable steel construction.